PLUSCO 801 Moly Based Military No-Melt Grease is a premium extreme pressure (EP) lubricant having adhesive and cohesive properties. This military no melt grease can reduce grease consumption by as much as 50% thus decreasing lubrication intervals. It is formulated to withstand high shock loads and will not posted out under adverse Operating conditions. PLUSCO 801 Moly Based Military No-Melt Grease is a general purpose gear and bearing lubricant whose properties exceed the application requirements of most industrial equipment. PLUSCO 801 Moly Based Military No-Melt Grease has a Timken Load rating of 50, thus keeping wear down to a minimum on areas of high load and stress. PLUSCO 801 Moly Based Military No-Melt Grease is referred to as "Military Grease". It has the capability of sealing out moisture, dust, dirt and other foreign materials, which cause excessive wear. 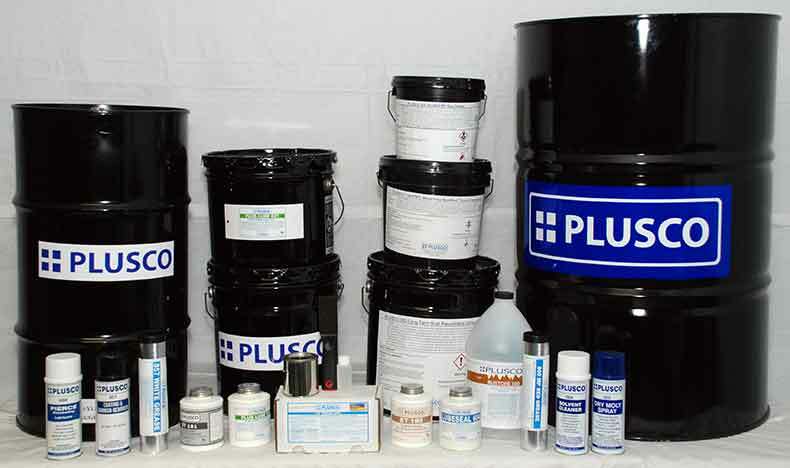 PLUSCO 801 Moly Based Military No-Melt Grease is recommended for use on automotive chassis, engine assemblies, universal joints, fifth wheels, pillow block bearings, wheel bearings, king pins, ball joints, winches, cranes, valves, conveyors, construction equipment, marine equipment, farm equipment, tractors, tillers, disk plows, harrows, mowers, excavating equipment and petrochemical plant equipment. PLUSCO 801 Moly Based Military No-Melt Grease can also be applied to Military Equipment including bearings on track military vehicles, telescoping boom, turrets and other vital areas requiring lubrication.